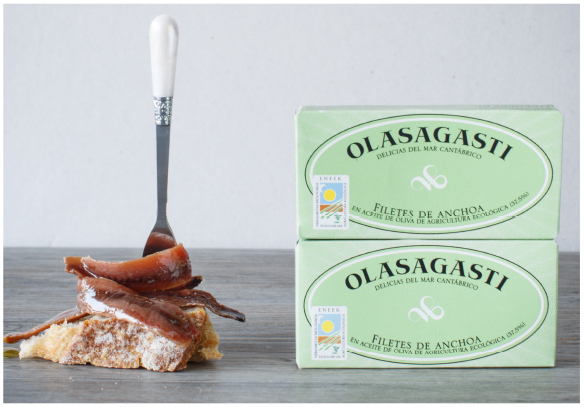 The secret ingredient: The Cantabrian Sea. 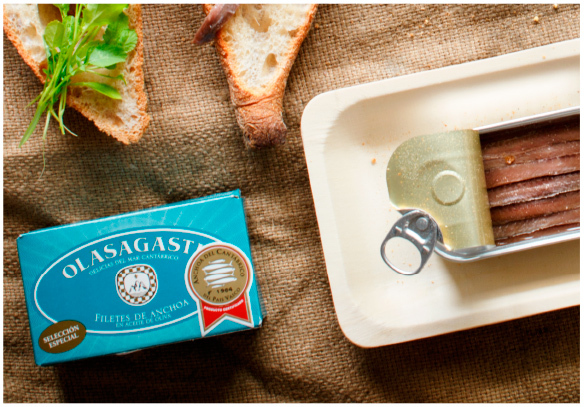 125 years devoted to making traditionally-prepared canned fish. Learn more about us (dive in). Hey presto! Delicious dishes ready in two minutes. 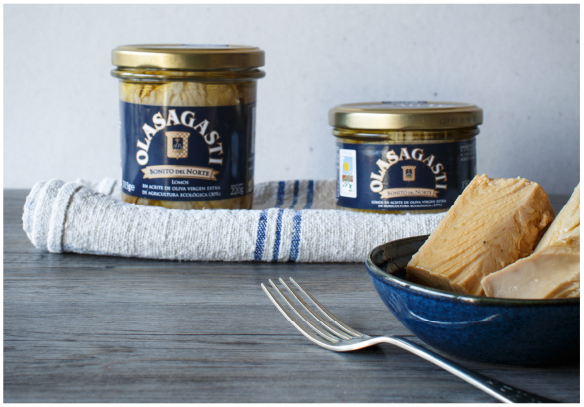 Open & Relish, recipes to try at home. 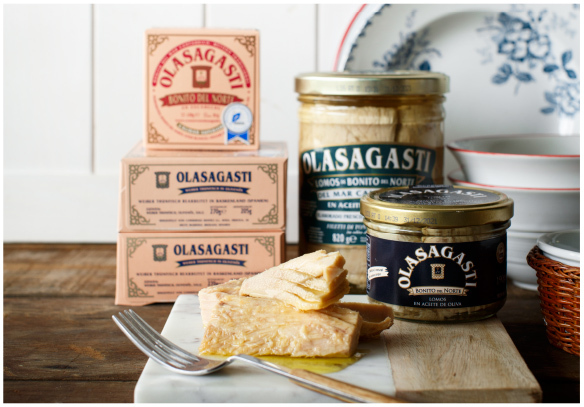 Do you want more from Olasagasti?